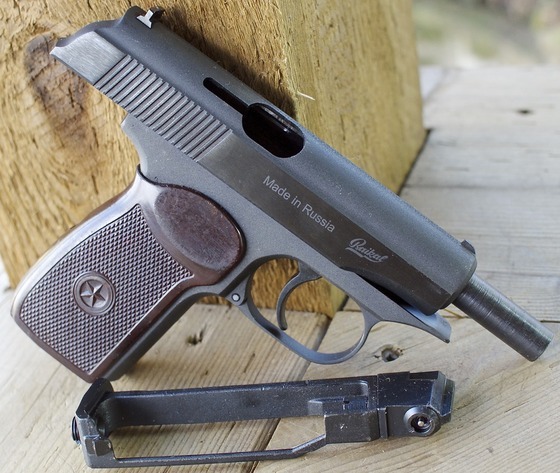 Which Makarov Airgun is the Best? 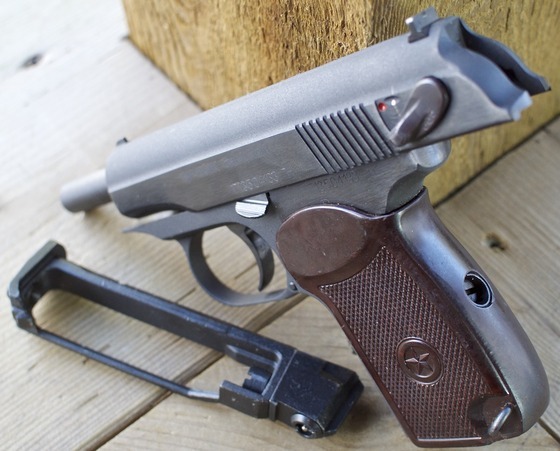 In this Makarov comparison video I look at a variety of different versions of Makarov BB Airguns and compare them to each other to determine which one I feel is the best in their class. My final choice is of course based on my own personal opinion and even then I found it hard to pick a clear winner. 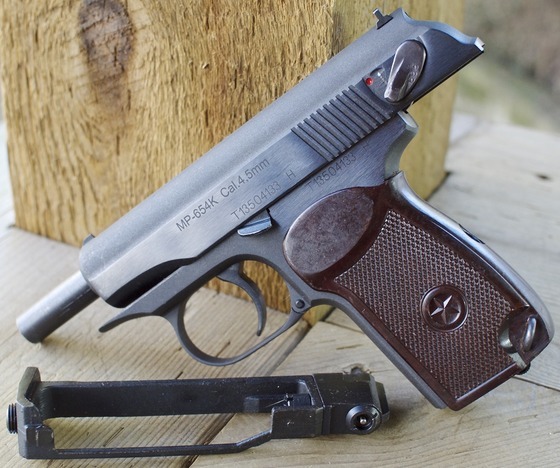 Some of the Makarov BB Airguns I consider in this comparison video are the: Baikal MP-654k, the None Blowback Umarex Makarov along with the Blowback Umarex Makarov Ultra Legends Series, and two KWC Makarov PM Airguns, one direct from KWC and the other distributed via Gletcher. 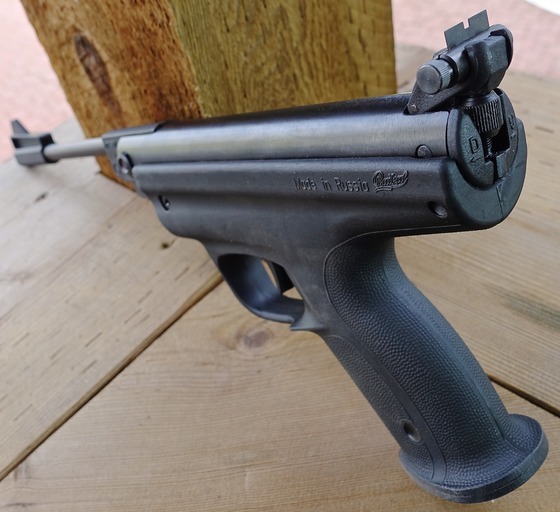 We just added some Baikal producst to the Canada Replica Airguns Store, we even have the already full auto modded Baikal Drozd Blackbird ready to shoot 1200 rounds per minut. Propulsion: CO2 or (Bulk air with adaptor). 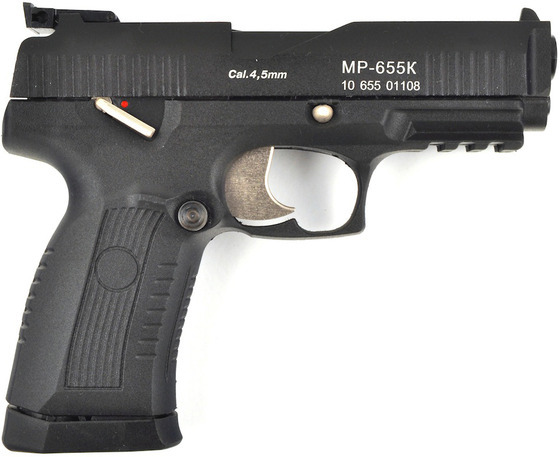 Action: Electronic trigger with 1-3-6 round burst & 300-340-600 Rounds Per Minute. 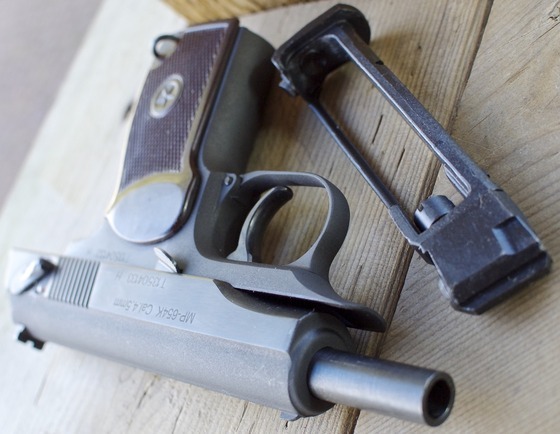 Trigger Pull: The trigger pull on the IZH Drozd Blackbird is nice and light due to the fact that the trigger is not mechanical but is instead an electronic on-off switch that operates a solenoid. The solenoid pulsates in turn hitting the CO2 valve release. This is how the single fire and burst fire rates are achieved, by means of electronics. 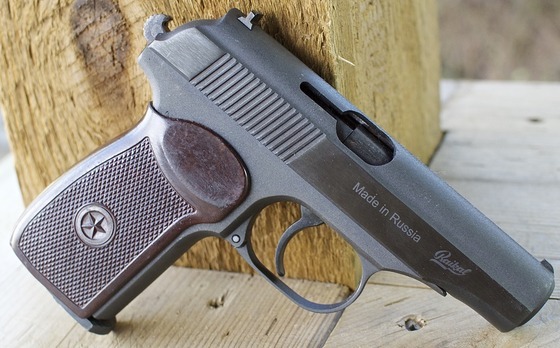 Build Quality: This is a typical Russian made gun, all business and less importance put on looks but even so it is visually appealing, at least to me! Everything works exactly as it should and even though the main shell is made out of plastic, it's really more of a weapons grade polymer so there is no cause for concern here. 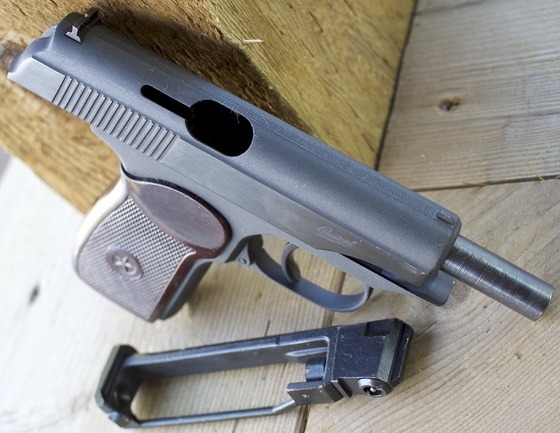 There are a fair amount of metal components like the factory barrel, much of the magazine and many internal parts. This air gun is very durable! Realism: The Baikal Drozd Blackbird IZH MP-661K is not a replica, but it does look like a sub machine gun of sorts, I'm really just not sure exactly what it looks like as it kind of has its own look. When you start shooting it, looks just don't seem to matter anymore, all you can think about is how much damage is happening down range. 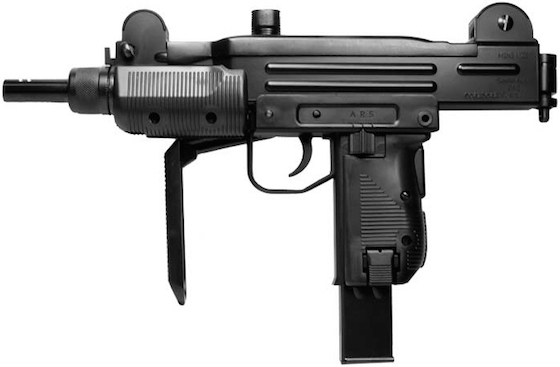 Very well made BB machine gun. Good accuracy in all shooting modes. Stock version can shoot up to 600 rounds per minute. Improved rail sits higher and is longer then the classic Drozd. 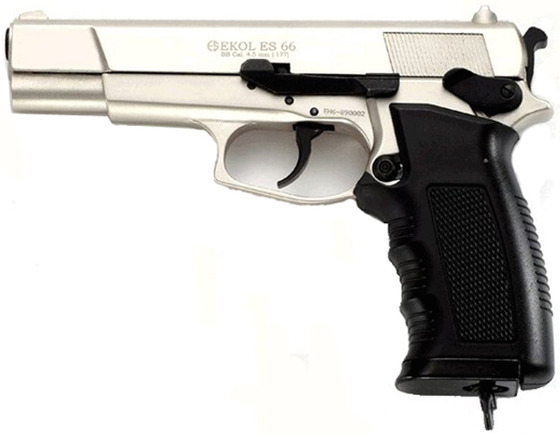 Many mods available for this gun. Great for pest control, especially the ones that are on the move. 10 out of 10 on the fun factor. BB Hopper motor sound is a bit annoying! A bit more accuracy in semi auto mode would have been nice. 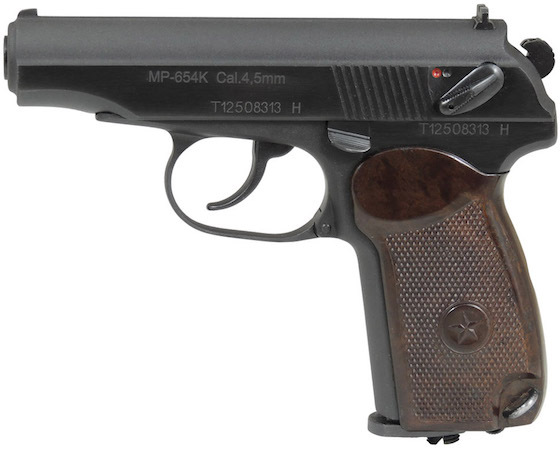 The Baikal Drozd Blackbird IZH MP-661K takes all the fun you get with the Classic Drozd and gives you even more fun. 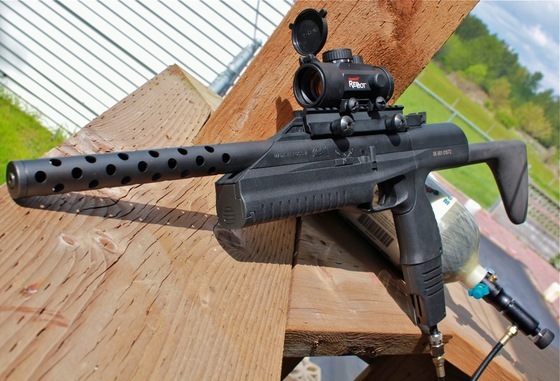 It may be one of the more pricy BB machine guns on the market but it is well worth the extra cost to get such a quality product that not only is great out of the box but can also be modified in so many ways to improve its performance and looks dramatically. 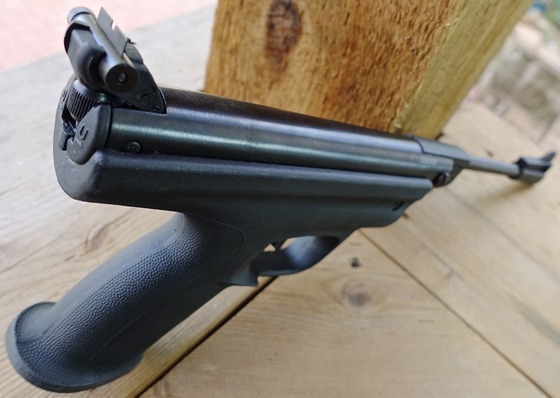 If you are looking for the absolute top player in the BB Machine gun category then the Drozd Blackbird is the top contender with its excellent build quality and performance along with the nearly unlimited modifications available to make the Blackbird perform up to anyones standards. I'm kind of doing this one backwards this time around. I was going to do the table top review of the Baikal Drozd Blackbird first but the weather was just too nice to pass up today to not get outside and give this gun a thorough testing. I will be posting the table top review in a few days with all the specification (Here it is now) but if you're looking for some basic info on the Blackbird you can checkout our online store where you can find some statistics on the Drozd Blackbird and you can also checkout my Drozd Classic Review where I do a short comparison between the Drozd Classic and the newer updated Blackbird version. 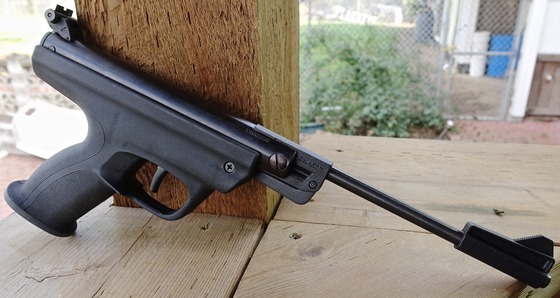 I had a lot of fun shooting this gun, it lays down a lot of steel in a very short amount of time and has a virtually endless 900 round BB hopper that just keeps on going. During my testing I shot close to 400 rounds or more using one 88 gram CO2 cartridge and even near the end the Baikal Drozd Blackbird had pretty good feet per second performance. Enjoy this YouTube video, it was crazy fun to make! Why have just one Baikal Drozd when you can have two! So now I sell them both! 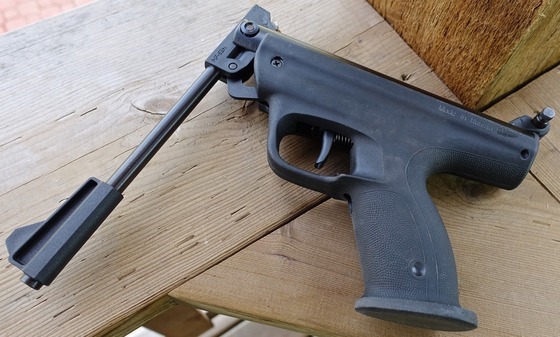 This is the latest edition to the Drozd BB Machine gun line - the Baikal Drozd Blackbird! This gun means business and is based on the standard Drozd but with a few extras to make this updated version even better. First off you get a motorized 400 round BB hopper (more like a 900 round hopper) and your choice of using either standard 12 gram or 88 gram CO2 cartridges. The Blackbird also has an updated stock and a higer and longer scope mount. 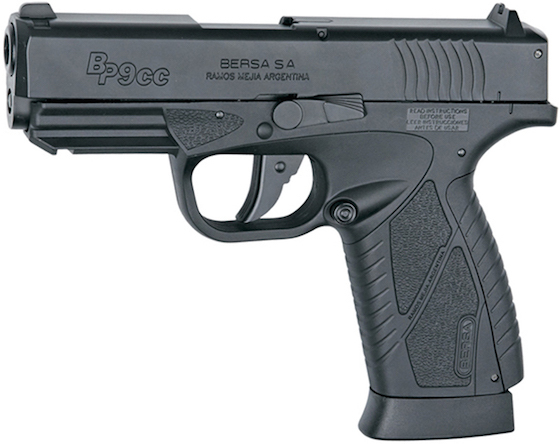 This Russian made Full Auto BB Gun is capable of firing (in stock form) up to 600 rounds per minute and 6 round bursts. Keep in mind that modification chips for this BB shooter are easy to get and make it a 1200 round per minute true full auto shredder. The Drozd Blackbird CO2 4.5mm BB air gun uses a very durable polymer and metal design and takes advantage of an electrically activated trigger for precise aim and consistency. Materials: Weapons grade metal slide & polymer frame. Ammunition Capacity: 8 rounds rotary pellet magazine & 100 round BB hopper. 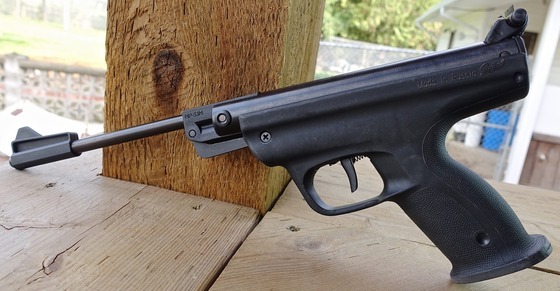 Trigger Pull: The trigger pull on the MP-655K is in the medium range with the single action being a bit lighter due to less cocking effort required. There is some force required to rotate the rotary magazines when shooting both pellets and BB's. It's important to make sure you use pellets that fit the rotary magazine correctly or they may move around and cause the magazine to bind up requiring additional trigger force. 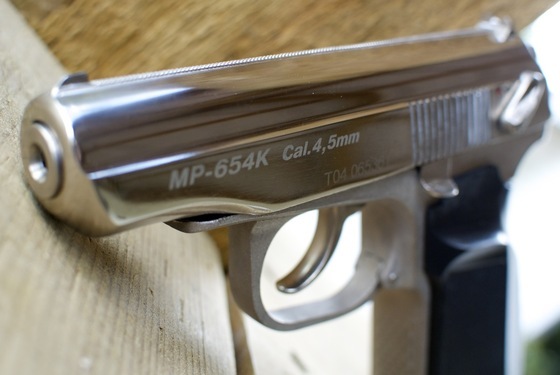 Accuracy: I found the Baikal MP-655K to be a good shooter, this airgun took me some time to get used to however, so make sure to give it some time and also make sure to try an assortment of pellets as they do effect the trigger pull and the trigger pull ultimately effects accuracy. I did get about a 2 inch 8 shot grouping from an unrested 20 foot out position but I know this gun is capable of much better results. BB's also did fairly well in my test results. My Chronograph testing also confirmed that you can expect to get feet per second rating in-between 300 and 360 fps when using both pellets and BB's. Build Quality: Excellent, like just about all the Baikal products, these guns are built to very high standards. 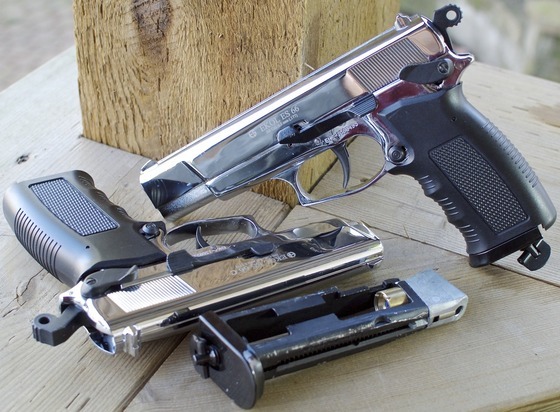 the designs are sometimes unusual but you can count on the quality to be top notch and in most cases there is little to no difference between the materials used in Baikal's real guns and their air guns. 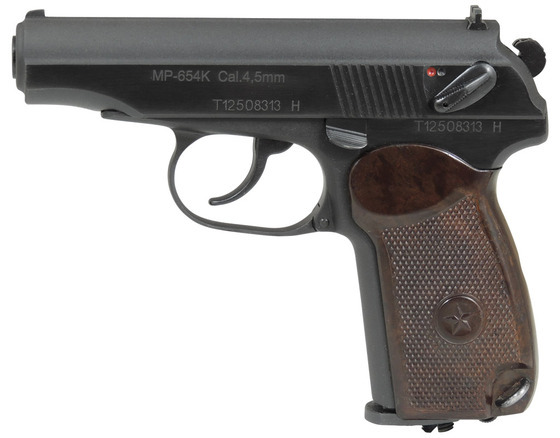 Realism: The Baikal IZH MP-655K is closely based on the real steel Baikal Viking 9mm semi auto pistol, or (Yarygin pistol) the latest Russian standard military-issue side arm. 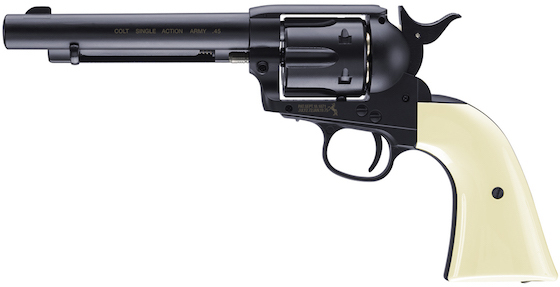 As far is looking and feeling like a real gun, it sure plays the part. 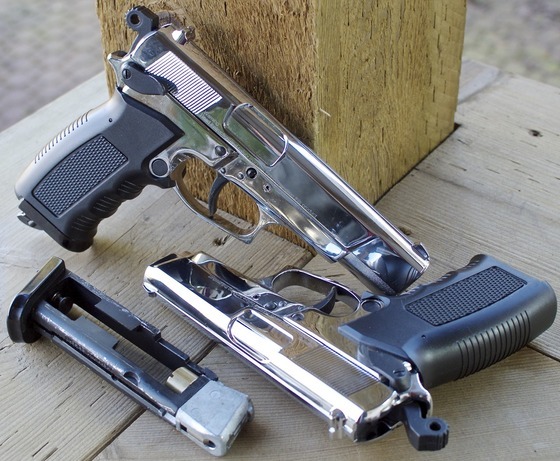 Both the air gun version and 9mm version have steel slides and polymer frames. 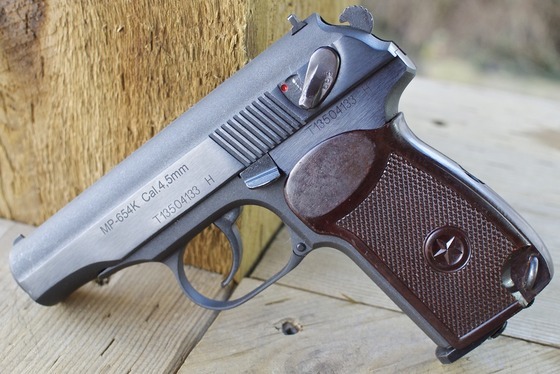 Unique design, only 100 round BB pistol that I know of. Easy to load BB's, just dump them in and shoot. Can shoot Pellets and BB's. 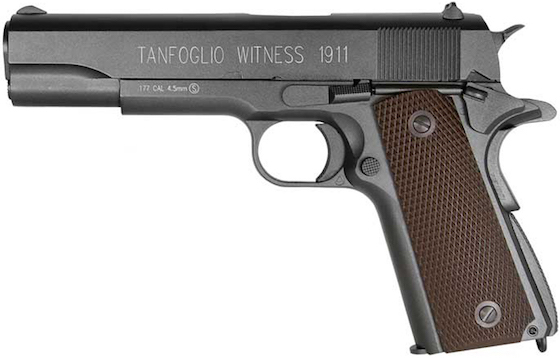 Shoots both in single and double action. Magazine is easy to load CO2, also has storage for extra BB's. 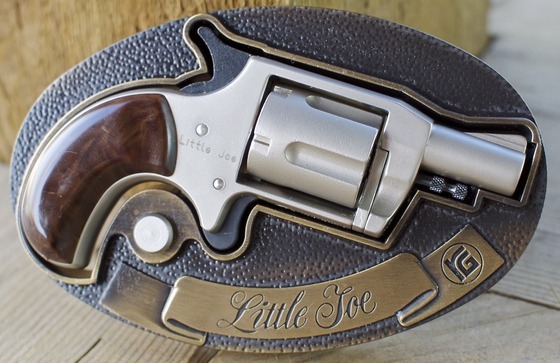 Good for lefties too, ambidextrous safety and magazine release. You wWill have to read manual and get used to this guns operation. A bit hard to load the pellet magazine at first. Trigger is kind of funny and a bit hard on fingers. 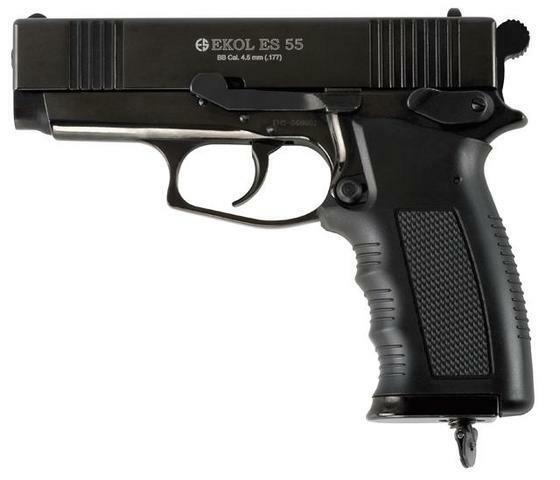 The Baikal MP-655K Pellet and BB Air pistol is another excellent product from Baikal, it is an extremely unique air gun in that it shoots both pellets with an 8 shot rotary magazine but can also shoot up to 100 BB's with its integrated 100 round BB hopper and special adapted magnetized rotary BB magazine! 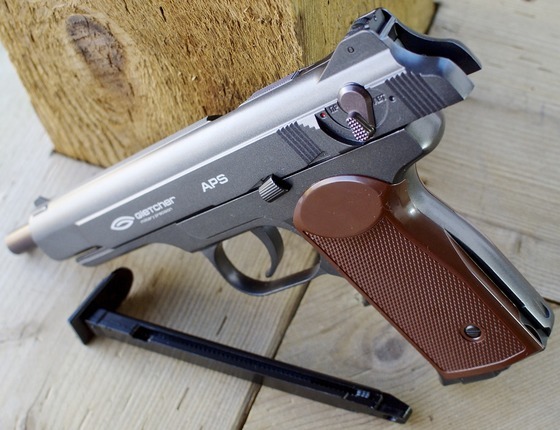 The quality of this gun is outstanding and there are tons of great features like the rifled barrel, fully adjustable sights, single and double action trigger, moving slide with slide catch, weapons grade materials and of course the ability to shoot both pellets and BB's. You are going to need to take some extra time to fully understand how to best use this air gun but the extra effort is well worth it in the end!